My background is 14 years’ experience working in the Social Care sector working with adults with complex disabilities including brain injury. As an Assistant Case Manager, I work alongside an overseeing professionally qualified Case Manager. I am passionate about person centred practice, and ensuring that the people I work with get the opportunities that they deserve. 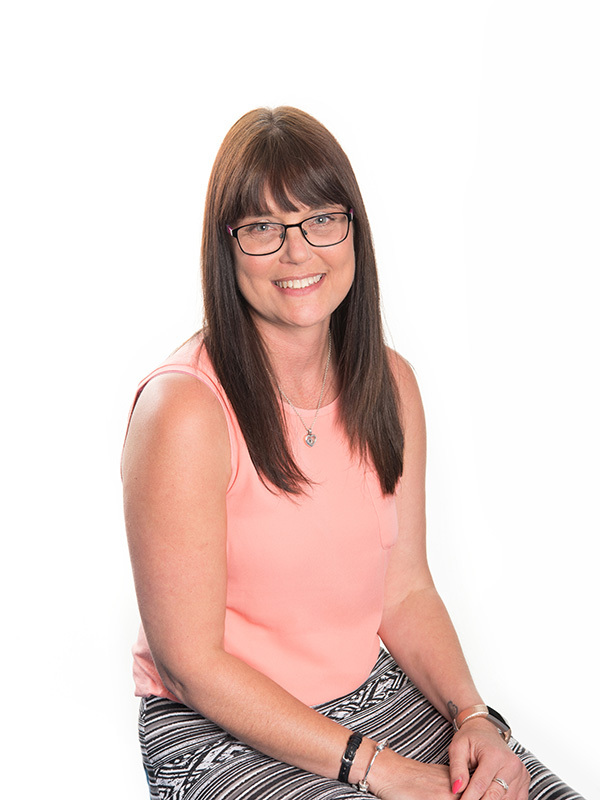 I enjoy supporting people to meet their goals and aspirations, I enjoy getting to know the clients, their families and care teams and these relationships enable me to support them. I like the ethos of ACM and working with likeminded people who have the same professional goals as me.